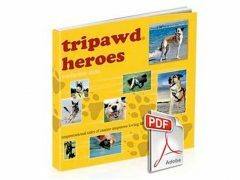 We’re hoppy to report that the 2010 Tripawds Amputation and Cancer Care Survey gives the world the biggest glimpse ever into the Tripawd lifestyle. With 137 total responses received since March of 2010, we have oodles of information about everyone’s shared experiences. And for some reason, there were more female than male dogs diagnosed with bone cancer. Thank you to everypawdy who sent in their answers. We hope that in the coming year we’ll receive even more surveys. 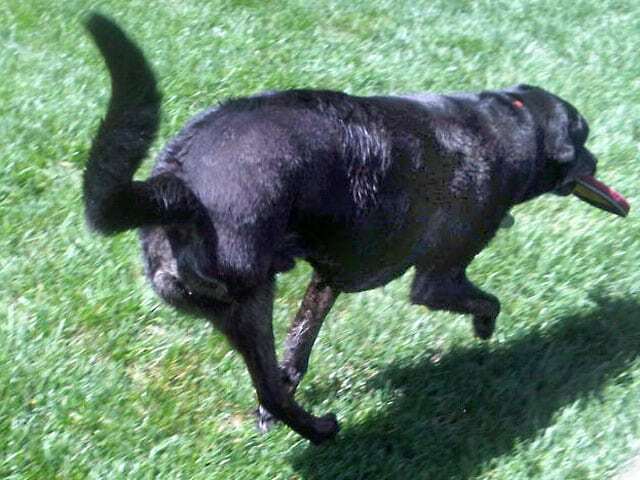 To see the entire summary of responses, click here for results of the 2010 Tripawds Amputation and Cancer Care Survey. 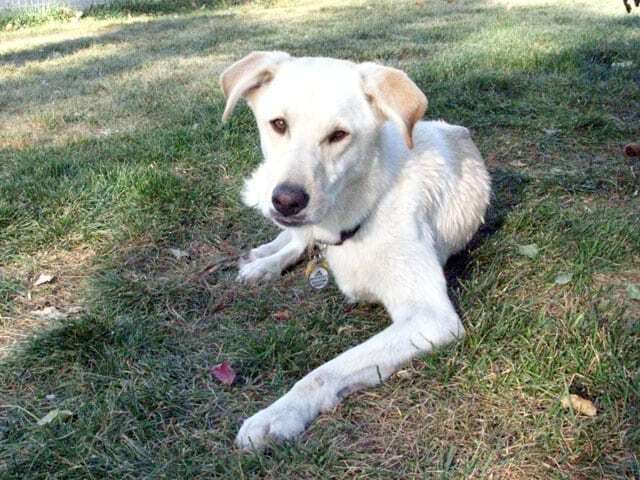 We would like to continue accumulating data from our members, so if you haven’t filled out the survey or you know of a new Tripawd member, please encourage them to click here and share their story. And, if you have any suggestions about how we can make the survey better, please let us know in the comments section below. Last year was our first go around at it, and we would love to continuously improve on it to get the most accurate information and experiences from Tripawds family. Although it isn’t the most scientific analysis, we hope that someone out there might be able to take this information and run with it. Contact us if you know a statistical geek who wants to help. 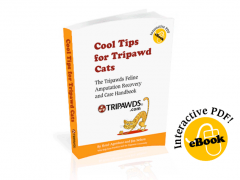 Take the Tripawds Amputation and Cancer Care Survey today! I wish I never put my long hair chiahuhua through the amputation. He went into shock during the operation. The dr that did the operation said we should do it but after the operation she said she didn’t think he would last long. So I paid them to put my dog in so much more pain so he would die anyway. Why! Do they do that. They give you hope but then let you down, I wish they were honest about the all thing. I would not advice anyone to do this operation to an older dog that has bone cancer with a large tumor. Winston and family, we are deeply sorry for your loss. What a terrible, unimaginable tragedy, and our hearts ache for you. Sometimes this happens, it’s rare, but we’ve seen it before. If you haven’t already please visit our Grief Resources information in our Discussion Forums to help your heart heal, this is a lot to overcome. Also consider calling the Tripawds Helpline, 844-TRIPAWD, we are here for you. As hard as it is, try to remember that you were doing your best that you could with the information you were given. Your dog knows he was loved and cherished, and will be by your side in spirit, always. We are so very sorry.